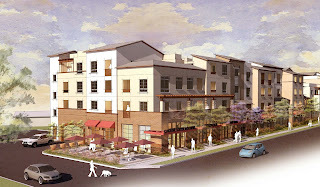 Affirmed Housing is pleased to share, Bella Vita, in Carson CA., has officially begun construction! 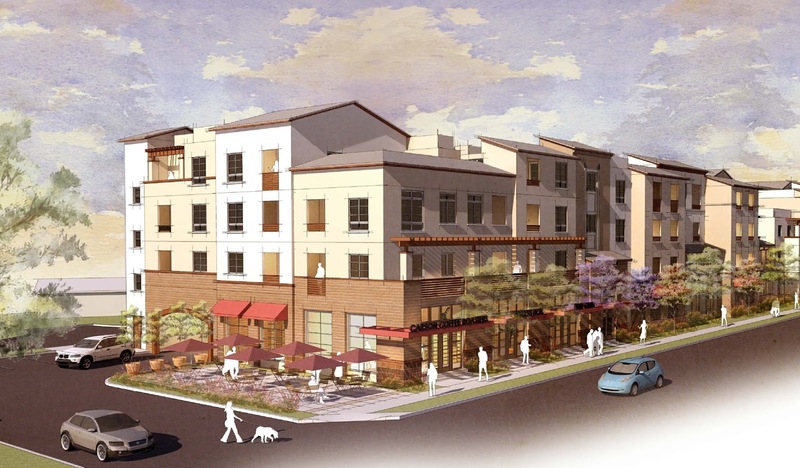 Located at 402 East Sepulveda Blvd., Bella Vita will be a mixed-use development offering 65 senior residential apartment units and commercial space on a 1.22-acre site located Southwest of East Sepulveda Boulevard and Panama Avenue. The affordable, senior housing will offer 58 one-bedroom apartments and 7 two-bedroom apartments. The commercial retail space will encompass approximately 3,000 square feet. The parking garage will include 62 vehicle parking spaces and bike racks in an effort to promote a car free lifestyle. The project will also feature approximately 20,000 square feet of common areas that include a community room, community garden, outdoor seating, theater area, podium gardens, and a park area. Those who may qualify are senior households who earn approximately $52,000 or less, per year.